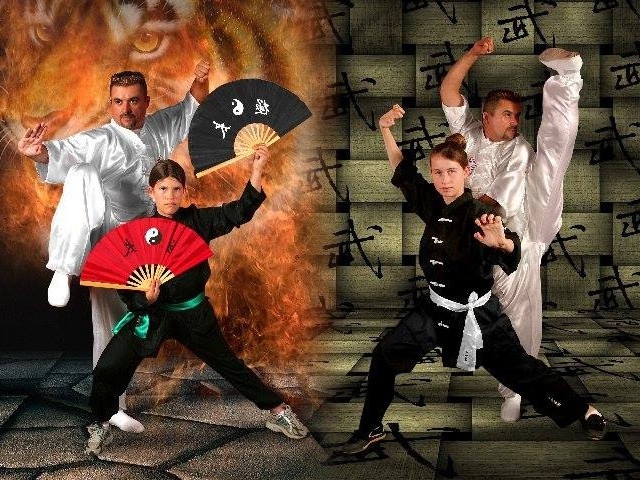 Our School was founded in 1987 and nowadays is one of the highest educational institutions of Martial Arts in America. Academy's teaching programs provide students a safe and solid learning experience within the knowledge and practice of all Chinese Disciplines and Martial Arts. For centuries, students have trained on the basis of: respect, confidence, endurance, humility, honor, patience and compassion. Learning to defend themselves while cultivating their mind, body and heart or spirit to the point of achieving clarity, peace, health, happiness and prosperity on all tangible levels as the result of their constant and arduous training. We teach Shaolin-Kung-Fu "5 families & 5 animals" Style also known as Ng Ga Kuen. Basic movements and empty handed Forms come from the Tiger, Leopard, Snake, Crane and Dragon but we also practice the fighting methods of Mantis and Monkey Styles. Classes include all 36 Chinese traditional weapon's Forms as well. We Also Provide MIXED MARTIAL ARTS CLASSES, CARDIO KICK BOXING, PERSONAL TRAINING, WEIGHT-LOSS AND FITNESS PROGRAMS & PHYSICAL THERAPY. 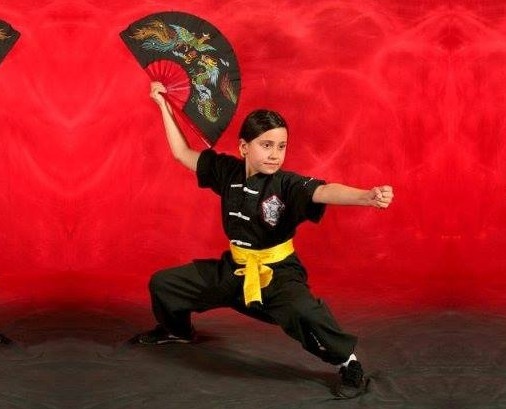 If you are interested in our martial arts classes, please take a look to our Schedule Here.